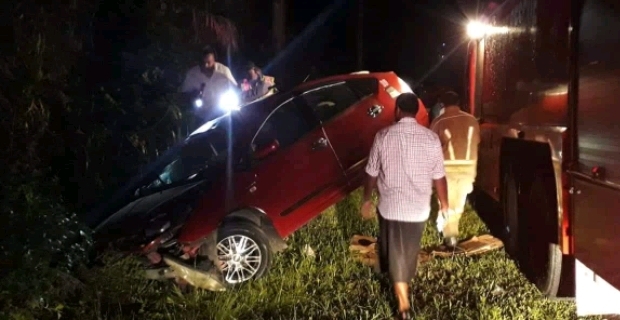 Police say they have contacted the Nausori Health Centre for assistance to locate the taxi driver who allegedly fled an accident along Princes Road in Sawani last night. Police have not ruled out the possibility that the man was taken to a hospital by a passer‑by. The taxi landed in a ditch. Details of how that happened are not clear at this stage.